As we settle into the shortest month of the year, our weekends shouldn’t be cut short on lack of fun. With so many activities to chose from in and around LA, fill your time with the events we’ve rounded up below! The legendary Groundlings Theatre troupe presents its latest and greatest main stage show. It’s an evening of sketches and some improvisation, always original and always hilarious. 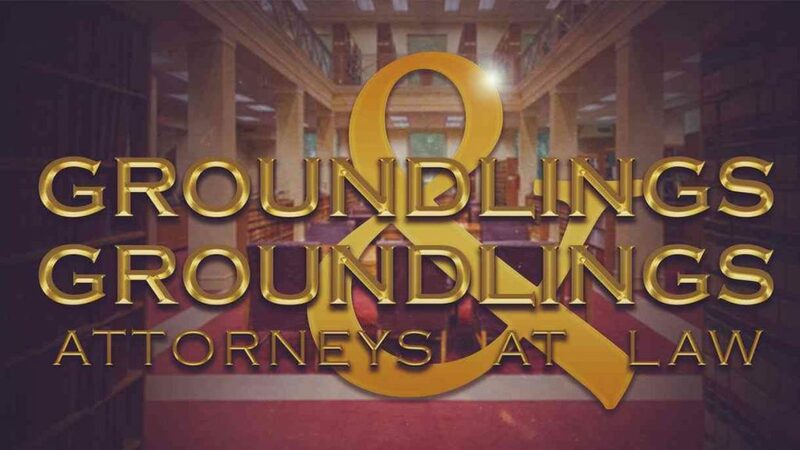 Groundlings & Groundlings, Attorneys At Law Opening Night Party is Friday, February 8th. Tickets are $50 and include two drink tickets (specialty cocktails, beer, and wine), catering from The Darkroom, and an awesome show! This event is 21 and over only. ID required. Lookin’ to groove right into 2019? 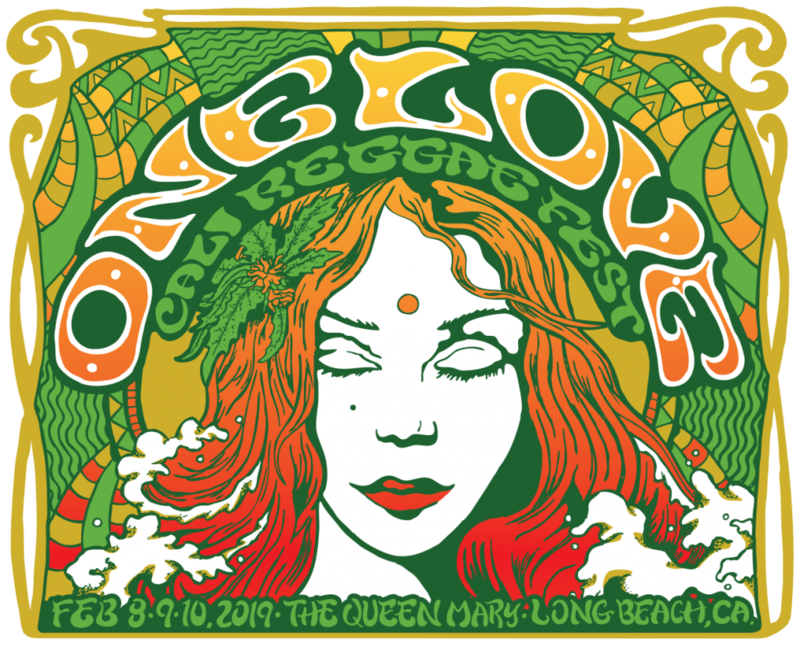 One Love Cali Reggae Festival returns to the Queen Mary Events Park in Long Beach on February 8 – 10 for its fourth annual music fest with all of your favorite bands and artists. This three-day festival boasts a long line-up of musicians. Performers include Slightly Stoopid, Rebelution, Sublime with Rome, Dirty Heads, and more. Attendees can also enjoy nightly after parties on the water with Don Carlos on Friday, February 8, Collie Buddz on Saturday, February 9 and Fiji on Sunday, February 10. Michael Ealy, Joy Bryant, Regina Hall, producer Will Packer and Kevin Hart arrive at the Pan African Film & Arts Festival Premiere of Screen Gems’ “About Last Night”. The Pan African Film Festival (PAFF) returns to Los Angeles February 7-18. Now in its 27th year, the 12-day festival is the largest black film festival in America. PAFF’s legacy is evidenced by the success of storytellers and talent who’ve contributed works to the festival such as Will Packer, Kevin Hart, Jamie Foxx, Ryan Coogler, Berry Jenkins, Taraji P. Henson, Ava Duvernay, and countless others. This year’s program features a robust schedule including the Filmmakers Brunch, ARTFest, PAFF Institute Panels, StudentFest, LOL Comedy Series, Children’s Fest, SpokenWord Fest, Seniors’ Connection and much more. 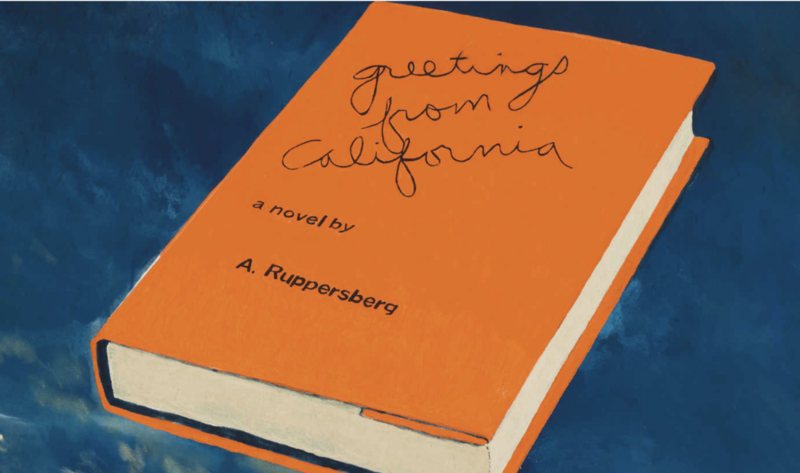 Come help the Hammer Museum celebrate their newest winter exhibitions with an opening-night party on February 9. From 8 to 11 p.m., attendees can view these brand-new exhibits during late-night hours, enjoy music by DJ Nubar and DJ ShyBoy from MaDonna Summer and Bootie LA/SF. See works by Los Angeles-based artist and view are newly acquired works. There will be a cash bar and The Original Grilled Cheese food truck will be parked on Lindbrook Drive if you want to grab a bite. As always, Hammer Museum events are free until they reach capacity. 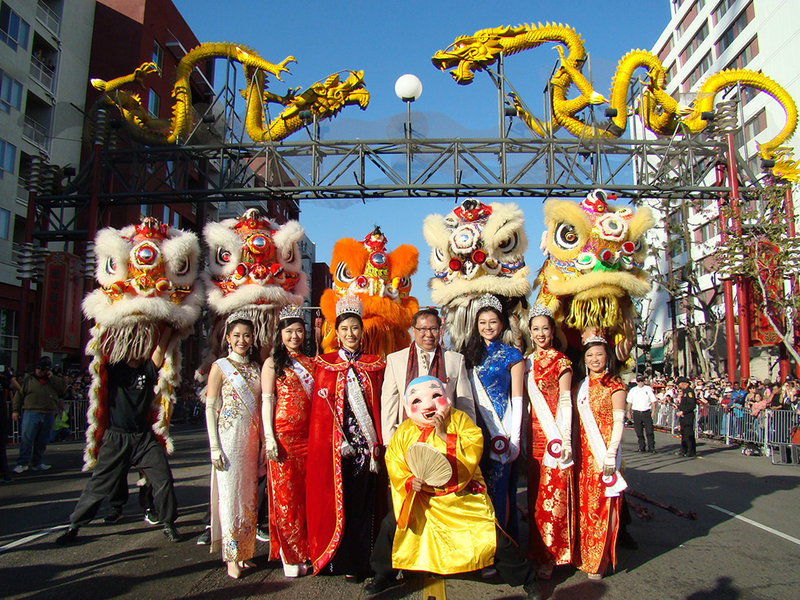 The Chinese Chamber of Commerce presents the 120th Golden Dragon Parade along North Broadway in Chinatown on February 9. The celebration centers around the Lunar New Year, which is one of the biggest holidays of the year for nearly 1.5 million persons of Chinese, Korean, and Vietnamese descent in Southern California. Gathering thousands of individuals, this parade will include almost two dozen floats, multiple marching bands, government officials, various dignitaries, entertainers, local business leaders and cultural groups. The overarching theme of the parade is ethnic diversity, Chinese culture and exposure to Chinese-American businesses. 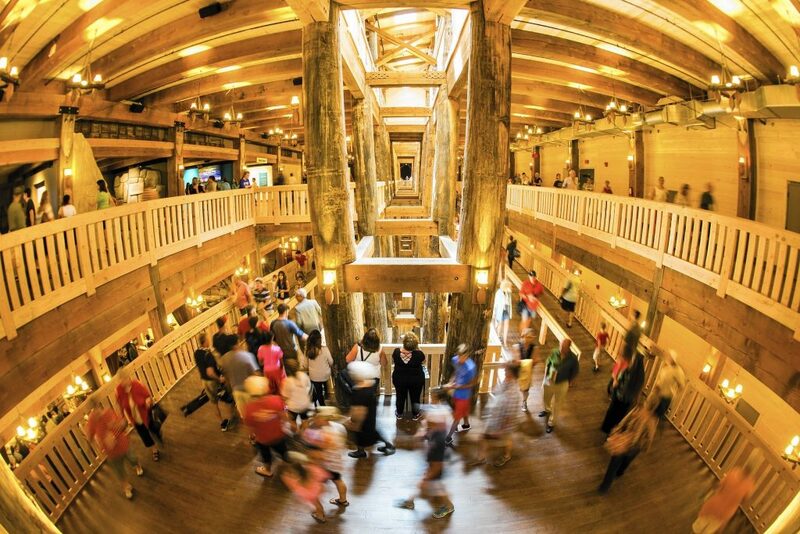 Spend an evening with your favorite animal friends after hours aboard Noah’s Ark. Wear your favorite PJs (adults, too!) and play with puppets, tell stories, make new friends, and celebrate the winter. Enjoy a tasty dinner together and have loads of fun! The City of West Hollywood’s Arts Division and the West Hollywood Library present the 2018-19 Winter Sounds FREE Indoor Concert Series. 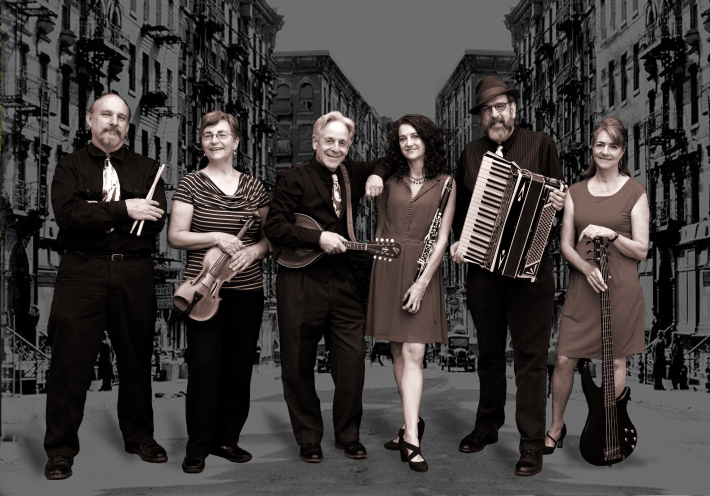 Zetz Klezmer is a delightful ensemble whose show weaves together music, stories, history, educational demos, and jokes. Their original and traditional music is rooted in klezmer traditions of European Jews, but also fuses sounds from across the globe. 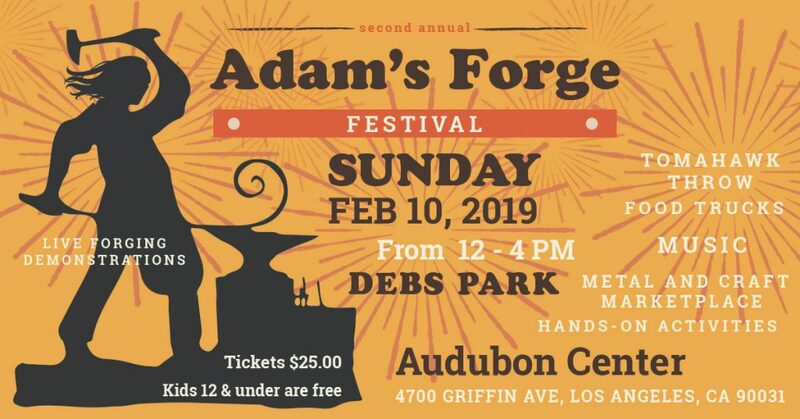 On Sunday, February 10 the second annual Forge Festival celebrates the art of blacksmithing through live demonstrations, hands-on activities, musical performances, tomahawk throwing, artisan metal and craft marketplace and other family-friendly activities. Hosted by Adam’s Forge, a blacksmithing school founded 2002, The Forge Festival takes place from noon to 4 p.m. at the and tickets are $25 (children 12 and under are free). Watch Healthy Spot’s Grooming team go paw-to-paw to transform some of Annenberg PetSpace‘s adoptable pets in hopes of helping them find their furever homes. This Japanese style grooming competition will be judged by celebrity guest, Kenichi Nagase! Kenichi is a renowned Japanese Pet Grooming Stylist, recently featured in the Netflix docuseries, Dogs. Your pet is more than welcomed to join you! 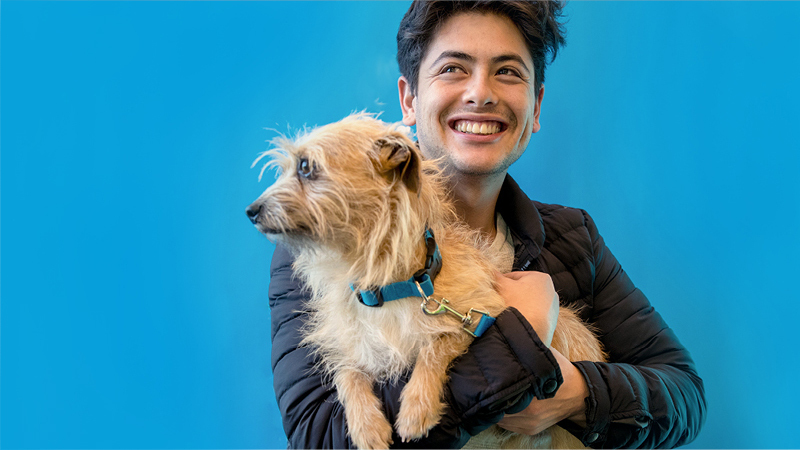 Stop by and enjoy: A friendly grooming competition, Q&A with Japanese Style Grooming experts, Kenichi Nagase, Jess Ronaand Patricia Sugihara, Adoptable pets from Annenberg PetSpace, Treats and takeaways, Raffle prizes and giveaways! Treat your little ones to A Fairy Tea Party! Each table will be hosted by one of A Faery Hunt’s charming faeries. English Tea Sandwiches, shortbread cookies, faery fruit and veggies, and Fairy Tea will be served; catered by their amazing Fairy Caterer. Come dressed in your faery; prince or princess finest attire. Enjoy circle-time story time with the faeries, music, dancing, and surprises. 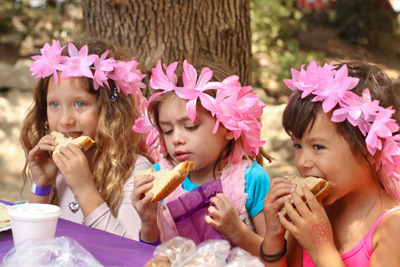 Space is limited for the Fairy Tea Party, so get your tickets now for this catered event. 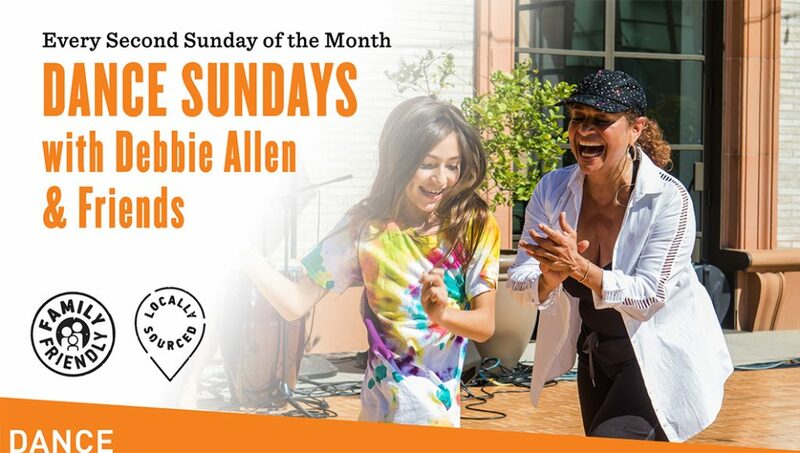 Emmy Award-winner Debbie Allen returns with the 4th season of FREE, outdoor dance events for the whole family. This weekends event will feature BREAK THE FLOOR: HIP HOP! An introduction to Hip-Hop class with a fun and energetic routine taught by Chantel Heath.